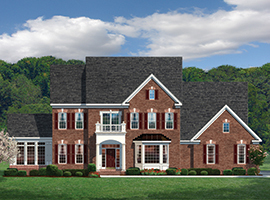 3-car garage homes on 2 acres in the heart of wine country. 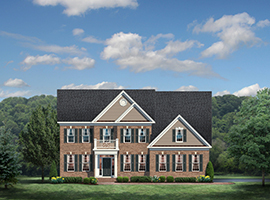 Amid the rolling hills and pristine countryside that characterizes the landscape surrounding the history-filled town of Purcellville, Virginia – CarrHomes introduces Loudoun Oaks. 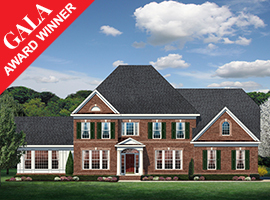 Here, you’ll find four award-winning home designs, sited on sprawling one to four acre homesites. 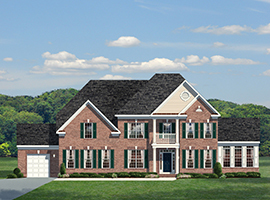 Loudoun Oaks will offer home buyers a choice of exceptional home styles, with two and three-car garages, and magnificently finished, richly detailed interiors spanning up to 7,200 square feet. Priced from the $700’s. For more information, call 703-344-9910.